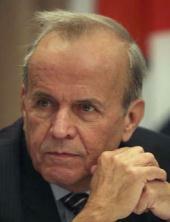 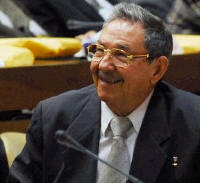 President of Cuba, Raúl Castro, Gave his Regards to the Mexican Counterpart. 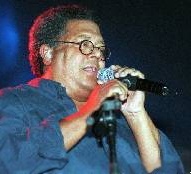 Famous presenter of the Cuban popular music received in Mexico City the Thomas Alba Edison distinction. 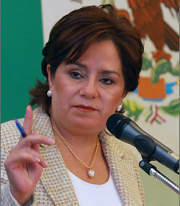 Patricia Espinosa, Mexican Foreign Minister Visit to Cuba. 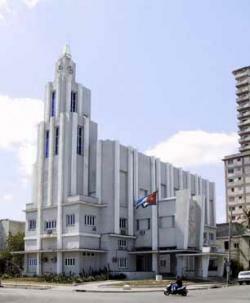 In Mexico: Casa de las Americas presented the call for the 2009 Literary Award at the International Book. 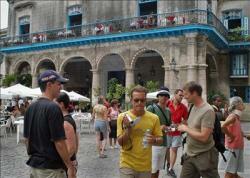 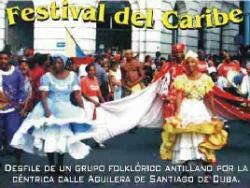 28th Caribbean Festival Dedicated to Mexico in 2008 in Santiago de Cuba.